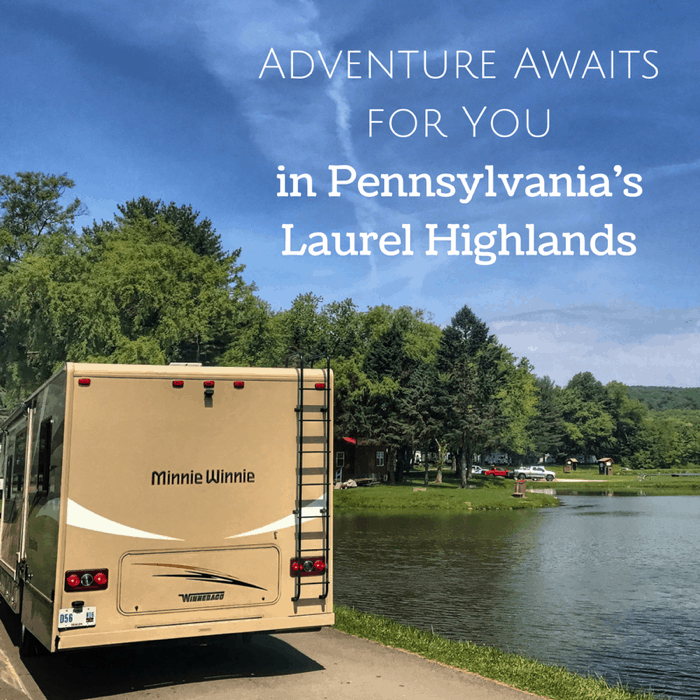 Each of my visits to the Laurel Highlands region in Pennsylvania has brought on a new adventure. 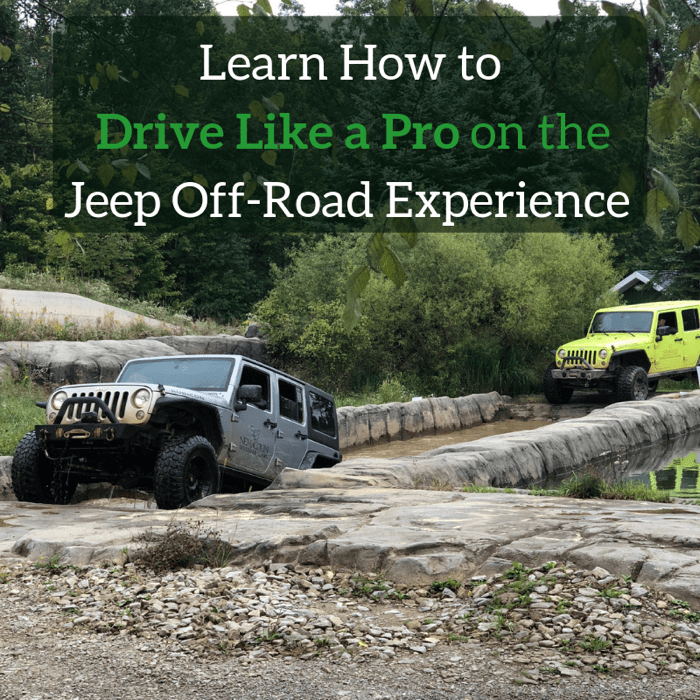 If you enjoy a driving challenge, the Jeep Off-Road Experience at Nemacolin Woodlands Resort is definitely for you! Located about an hour from Pittsburgh, under 4 hours from Cleveland and Washington DC., and 5 hours from Cincinnati, makes Laurel Highlands in Pennsylvania, an easy drive for a great snowcation getaway. 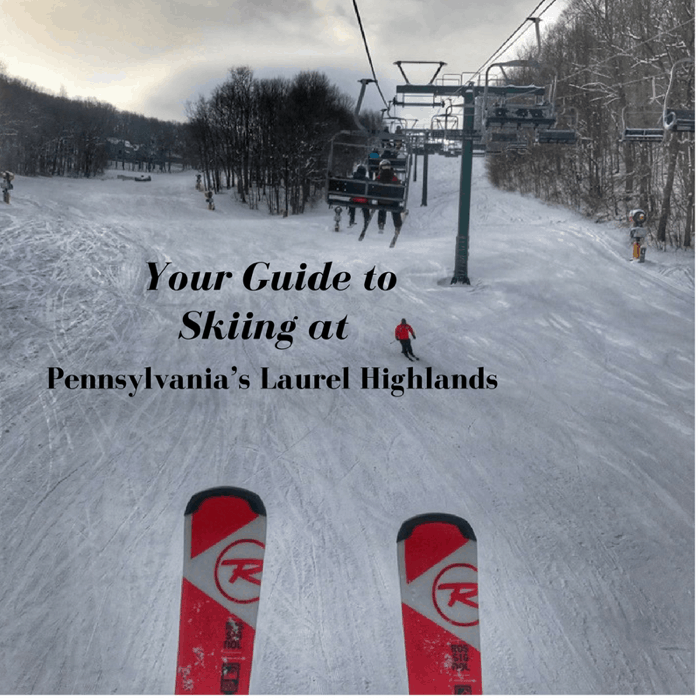 When it comes to winter fun, Laurel Highlands has you covered with three great options for winter adventure on the slopes. Our 7 day RV adventure had a wonderful combination of urban/ocean/mountains. Urban in Pittsburgh, Annapolis, and Washington DC, the Ocean in Ocean City, Maryland and Mountains during the last leg of our journey in Laurel Highlands, Pennsylvania. 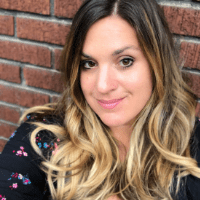 My husband and I had previously skied at Seven Springs Mountain Resort in the winter and we were looking forward to returning for additional adventures in warmer temperatures. 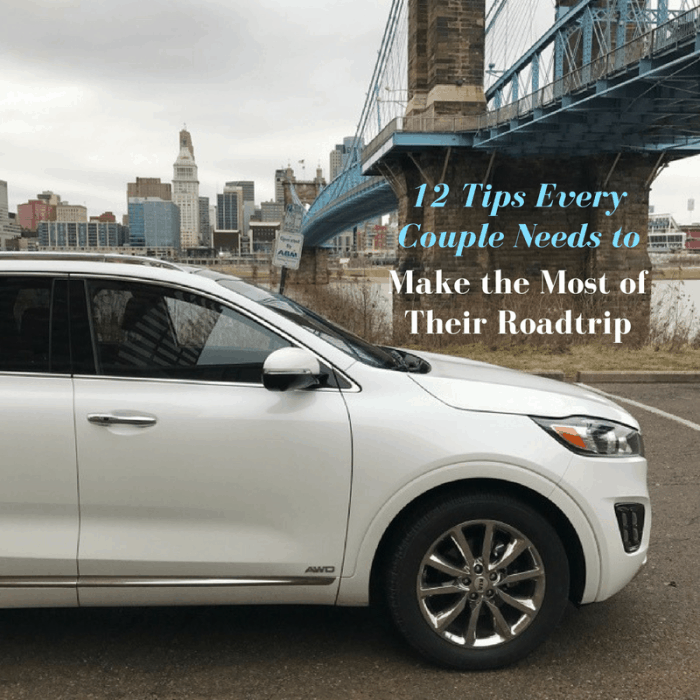 My husband and I took a winter road trip from Cincinnati to the Laurel Highlands in Pennsylvania. It was our first visit to the area and we were looking forward to skiing at a few different locations. Roadtrips are always a great excuse to reconnect and renew your sense of adventure. Long road trips give you plenty of time to share your hopes and dreams……and anything in between. …..They can also easily become a source of strife.